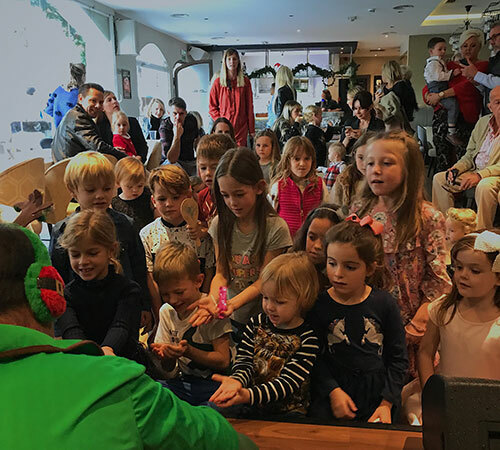 December saw not one but two magical Santa Sunday days take place at La Sala Puerto Banus, keeping the local children entertained over the festive period. 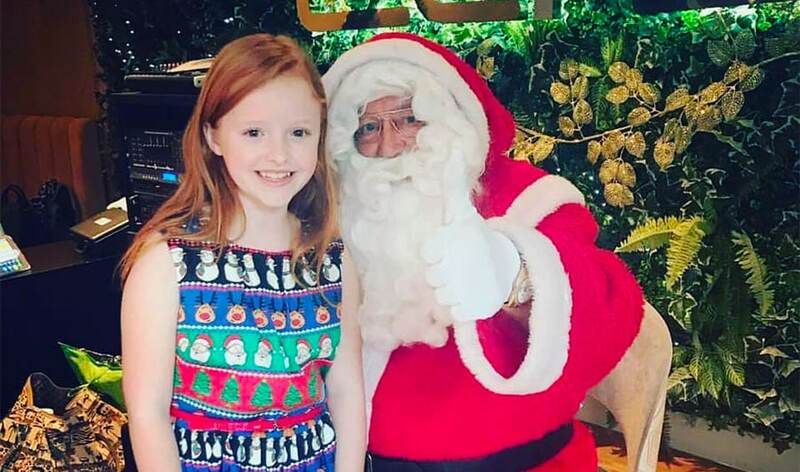 On Sunday the 9th and Sunday the 23rd December, the Live Lounge was filled with children of all ages, eagerly anticipating meeting Santa Claus before the big day. Both afternoons included plenty of games, singalong stories and prizes – delivered by one of his trusted elves. Santa did not leave the children disappointed as he spent time with every child there collecting all their Christmas Wish Lists. 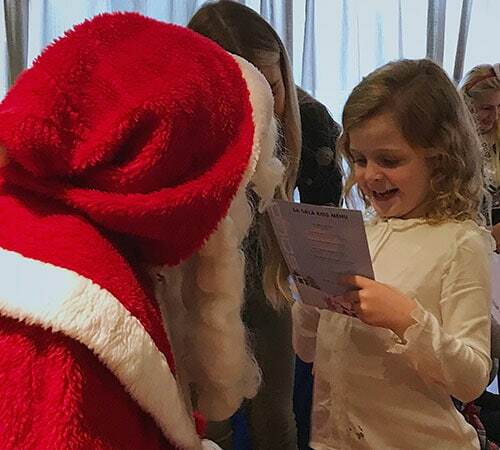 It has already been confirmed that Santa Claus will be returning to La Sala Puerto Banus next December to prepare for Christmas 2019. La Sala Puerto Banús is the perfect family venue, especially at Christmas. 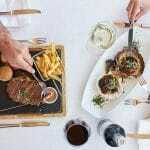 To book your table please email reservations@LaSalaBanus.com or call 952 814 145.